Just Men is the grand house of bespoke tailoring in India. Our flagship store nestled on Altamount Road, Mumbai melds 25 years worth of experience with cloth and craft. Much to our pride many international and Indian icons of elegance, have been seen in our exclusive cuts and fits. Just Men’s classic yet fashionable take on gentlemen’s dressing will leave you with a once in a lifetime luxuriant experience. 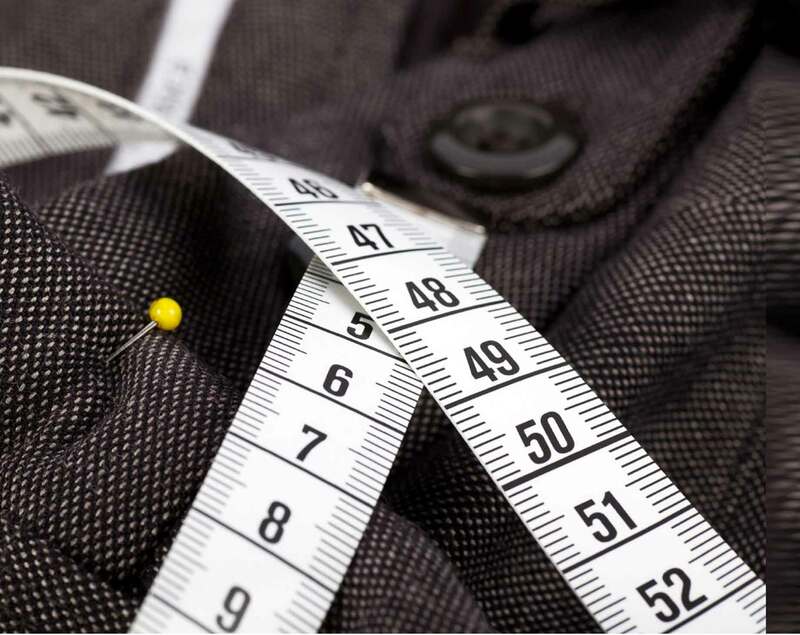 Our bespoke suits are measured and cut to perfection by our experienced craftsmen.